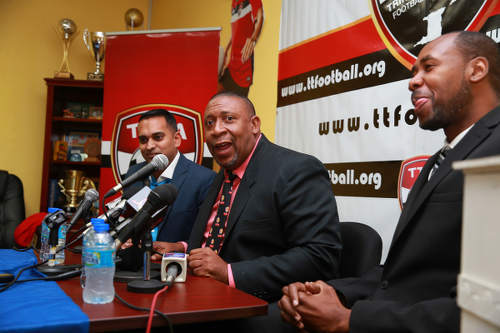 The constitution of the Trinidad and Tobago Football Association (TTFA) mandates that the local football body has 16 standing committees to guide its board of directors in its operations. 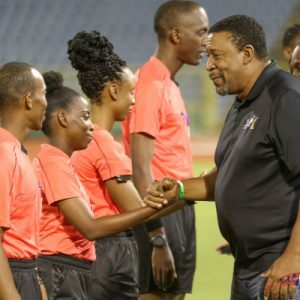 At present, the TTFA is operating with just one functional standing committee—the Referees Committee. 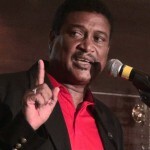 In his October 2015 election manifesto, titled ‘Imperatives for Change’, current president John-Williams hinted at his respect for the TTFA’s standing committees, as he declared that ‘effective and efficient functioning committees’ were one of the cornerstones of his vision for the local football body. The thinking behind the multiple committees, in my view, was to provide a comprehensive oversight and input into all the necessary functions and programs of a properly run FA—with overarching responsibility for programs ranging from youth to senior levels, grassroots and developmental through to elite; for both women and men. The fact that so many of these committees are inactive suggests a unilateral approach to our football governance. 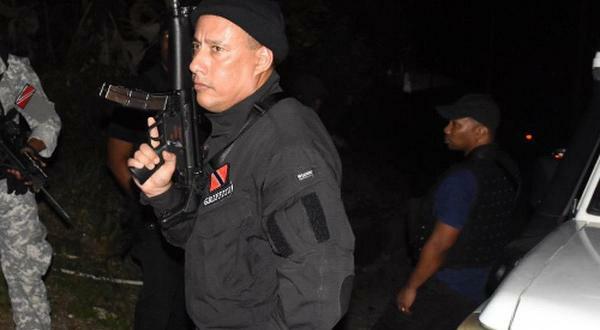 [And the concern about such a governance style] was one of the main drivers behind the then TTFA administration calling for constitutional reform in the first place. 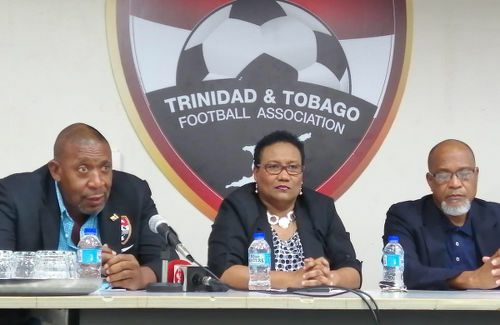 The committee structure of TTFA is intended to ensure the Association functions properly. It also facilitates and ensures broad democratic input into—and influence over—the Association and its work by the wider football community. The fact that the committee structure has never functioned under the current administration has consequences, which together may correctly be described as the collapse of the Association and of football in general. Specifically regarding the Technical Committee, the failure of the President to ensure this is active and exerts guidance over the core business of the Association—football—is an outrage. This, despite many many entreaties to kick start this body. So, we have no technical plan and we see all the programmes—national teams, education, grassroots, women, youth—are rudderless, ineffective, and even nonexistent. With regard to the Audit and Compliance Committee, again—despite this committee having been appointed many months ago—this has never been activated. This committee should be playing a key role in the financial affairs of the Association; in ensuring members meet the Association’s membership requirements, and in certifying same. Currently, this is not the case and there is a lack of transparency in the conduct of these matters. A democratic and effective Association requires a broad based, vibrant, system of working committees. We don’t have that and the consequences of this failure are patently clear. The European Commission defines good governance as ‘the framework and culture within which a sports body sets policy, delivers its strategic objectives, engages with stakeholders, monitors performance, evaluates and manages risk and reports to its constituents on its activities and progress including the delivery of effective, sustainable and proportionate sports policy and regulation’. Ultimately, sport organisations establish committees to assist in achieving their strategic objectives. Once these committees are non-functional, the organisation will not fulfil its strategic objectives and contravene good governance. Good governance is simply doing the right thing for your stakeholders, that is players, members, media, spectators, etc. It’s important from a good governance perspective that sub-committees function as they are intended, to aid and provide strategic and operational effectiveness and efficiency. Where sub-committees are independent, they provide oversight and transparency. Sub-committees ought not to be seen as obstacles. Google any definition of governance and you will find a reference to the importance of the Board of Directors in ensuring that the organisation is run efficiently, effectively and in compliance with all applicable laws and regulations. […] Aside from ensuring the reliability of the financial statements—itself a monumental task given the history of the TTFA—the [Audit and Compliance] Committee is supposed to provide an independent check on the activities of the organisation. 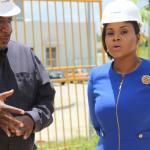 Its mandate is deliberately broad to include all operational areas. 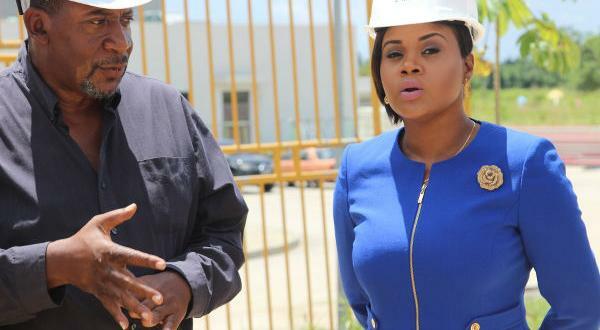 So for example, should the TTFA appropriate funding intended for say the running of a youth competition under the FIFA Forward Development Programme and were to use said funds to build a hotel, it is the responsibility of the Audit Committee to investigate such a matter and report to the Board. 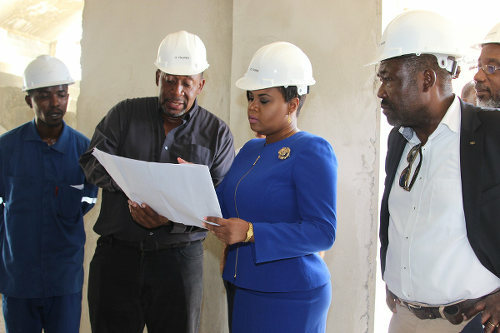 Photo: TTFA president David John-Williams (right) oversees work at the controversial Home of Football project in 2018. […] Looking at the broader question of the roles of the Standing Committees, while it is easy to see the importance of some—such as the Finance and the Audit & Compliance Committees—the others are somewhat harder to analyse, particularly as the constitution is vague on their purpose. For example, the difference between the Ethics and Disciplinary Committees isn’t clearly spelt out; and this isn’t helped by the fact that Ethics Committee can sanction based on the Disciplinary Code of Conduct which is the purview of the Disciplinary Committee. But all Board Committees are intended to allow the Board to delegate tasks to a subsection for more in-depth attention which will then allow the Board to operate more effectively and efficiently based on the work of the Sub-committees. 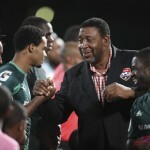 When these Standing Committees aren’t functional, that would mean that either the Board deals with the specific responsibilities bestowed on the Committees and thus become bogged down in dealing with the details; or the work of those Standing Committees does not get done to the detriment of the TTFA and football on the whole. 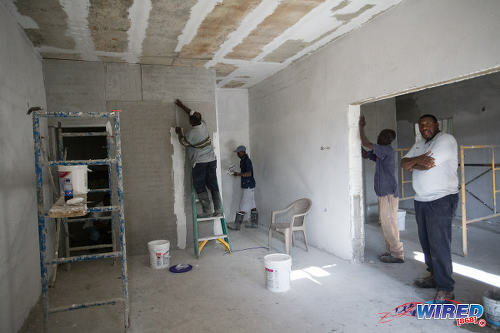 Take the Technical and Youth Development Committees for example, in their absence, where is the oversight that was intended to ensure that our youth development programmes are being implemented and achieving the desired results for example? 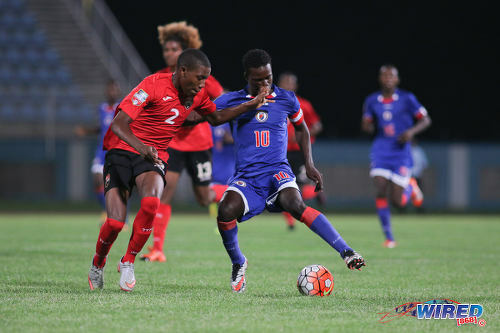 Photo: Haiti star Steeve Saint Duc (right) tries to take the ball past Trinidad and Tobago right back Kerdell Sween during 2017 Under-17 World Cup qualifying action in Couva on 17 September 2016. 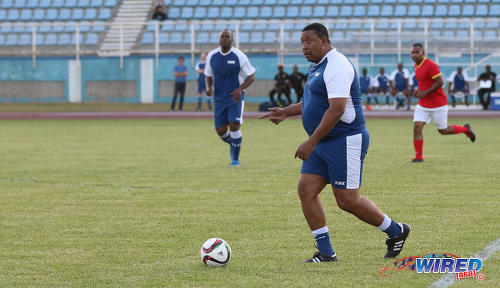 Saint Duc scored once as Haiti won 2-0. Or in the case of the Judicial Bodies, where does the legal advice come from [absent from the Legal Committee] to ensure the TTFA is properly managing its legal risks in dealing with issues? Where Board committees are not functioning optimally or is non-existent, there will be a direct impact on the ability of the Board to adequately fulfil its mandate. And the Board itself has to take a share of the blame for the non-functional committees, since it has the power to appoint members to the various standing committees based on the constitution. 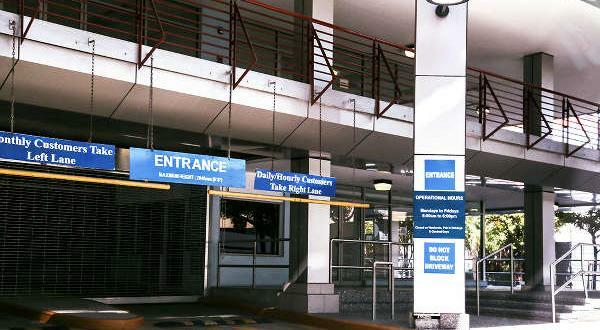 Maintaining the Committee structure will be challenging, even with the fact that outsiders are allowed and/or required to serve on some committees—the constitution creates 12 Standing Committees, three Judicial Bodies and two other bodies for a total of 17—given that the Board itself has 13 members who serve on essentially a part-time basis. 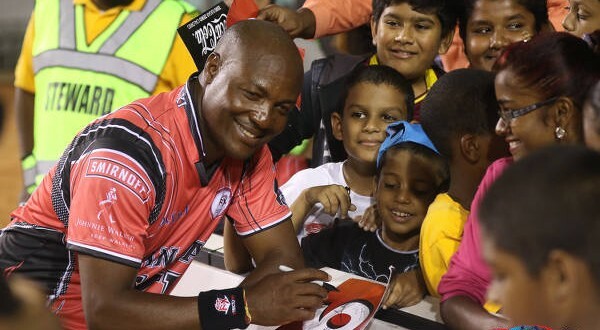 But without those committees, it is difficult to see how the Board could meaningfully execute its responsibilities for the management and development of Trinidad and Tobago’s football. First, there are far too many committees; much of the work covered by committees should be done by the board while sitting. For example, what is the purpose of an Emergency Committee and a committee for Marketing or Licensing? It appears that committees are replacing organisational functions and processes which should be held within the TTFA organisation and not at board level. Thus the board is running things on a ‘daily’ basis, which is a cause for real concern. Governance. which is functional oversight and direction setting, must be separate from management, which is the day to day operations. The committees that are most typical/common at a board level are: Finance and Budget (includes all tendering), HR, Risk Management, Audit and Compliance and Reporting. There are, in some organisations, a few advisory committees, which have no authority but are only called upon to provide advice to the Chairman or the broader board. A best practice is to share the reports of the advisory committees with the full board. A large number of poorly defined and non-functioning committees leads to uncertainty as to where and how the work is being done. Simultaneously, it gives the impression that leadership is unclear about the mandate of the organisation. In some organisations which were later found to be corrupt, investigations showed a series of ‘special’ committees which were called to ad hoc meetings to approve or support ill-thought through or poorly understood actions or intent—they thus supported without proper background and grounding. If only the Referees Committee is functioning, what’s the purpose of the others? It makes me suspicious and wonder. Nothing is being done in a formal governance structure and all the work and power seems dispersed and uncoordinated. The structure is unwieldy. Where are those minutes kept? How are projects and decisions ratified or adopted into organisational functions? An organisation cannot function with such a disjointed governance structure! That situation simply lends itself to management by arbitrary fiat. 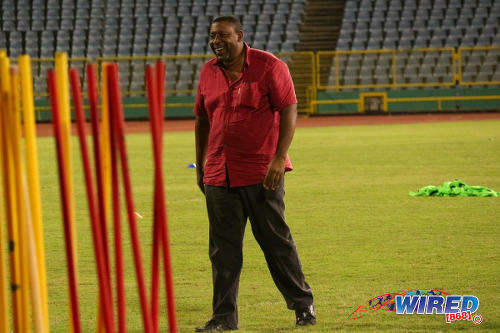 Photo: TTFA president David John-Williams enjoys himself at former head coach Tom Saintfiet’s maiden training session at the Hasely Crawford Stadium in Port of Spain on 15 December 2016. 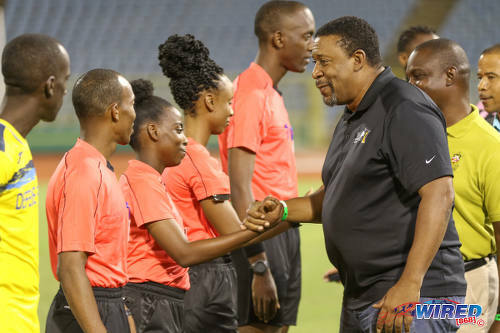 Editor’s Note: Click HERE to view the 15 non-functioning TTFA standing committees and what they were meant to do for the local football body. Timothy Rochford Yes, but it is built now. With DJW’s record of blatant stuff ups he should step aside before he manages it single handedlly into a giant hole 🕳 of court debt and controversity. Jo Ann hoping he will put a management system in place. Timothy Rochford from recent history, he is chief, cook and bottle-washer. Where has human morality and self respect disappeared to ? Kirwin how do you mean? Lasana Liburd if these people had any of those qualities they would’ve excused themselves long ago on the basis if public opinion. ..Let Hagley from Guaya and the other porta voces like Rigues silence Shaka et al for saying what I saying.. 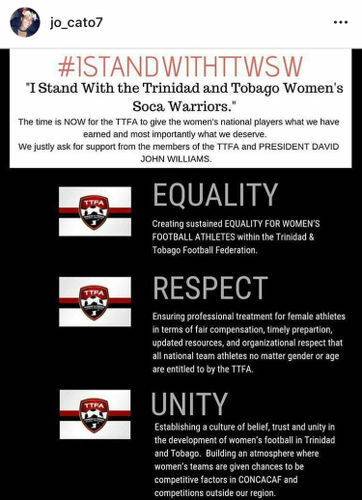 The TTFA has collapsed under the weight of DJW over a year ago. How many times can DJW be sanctioned for ‘running a project on his own’ and not handing it over to the person/s agreed to by both himself and the Board at a legally convened meeting without consequences? What would proper consequences be? 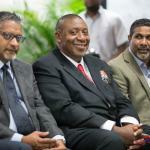 “In its wisdom, the Independent Reform Commission (IRC) divided the duties of the TTFA into a minimum of 16 standing committees while also creating the framework for additional ad hoc committees, which were to be created when necessary.